Modern uPVC sash windows can be made to maintain the traditional look of your property while providing a fresh sophisticated window. 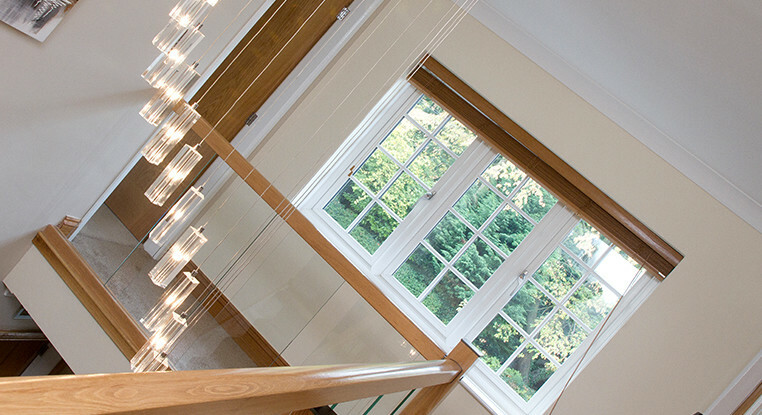 We can manufacture bespoke windows with authentic astragal bars or Georgian bars inserted. So what is the difference between astragal bars and Georgian bars? 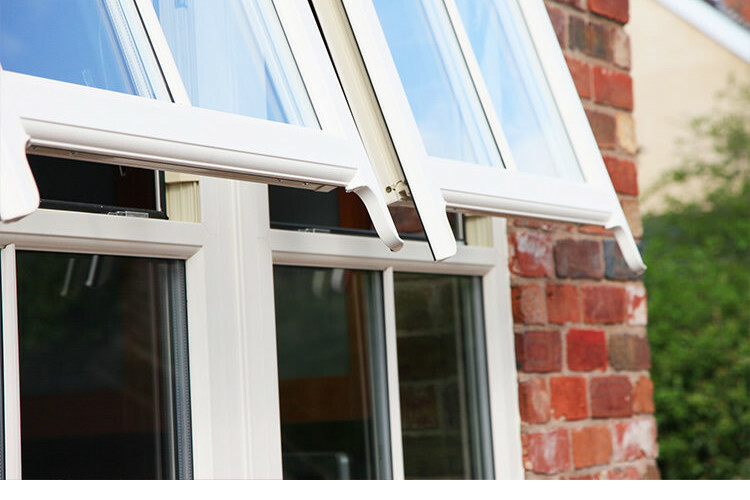 Astragal bars are planted onto the uPVC windows either internally or externally. Separating the panes of glass, providing a traditional period effect. Astragal bars are applied to one single piece of glazing, while making the effect of multiple panes of glass. Georgian bars are set within the uPVC sealed window unit, therefore it is sandwiched in between layers of glazing. It is therefore sealed within the unit interior rather than added to the glazing like the astragal bars, however providing the same effect. Imitate traditional appearance with modern uPVC Windows. Modern uPVC sash windows can successfully replicate traditional style windows. The main aspect would be whether to include period features such as astragal bars or internal Georgian bars. 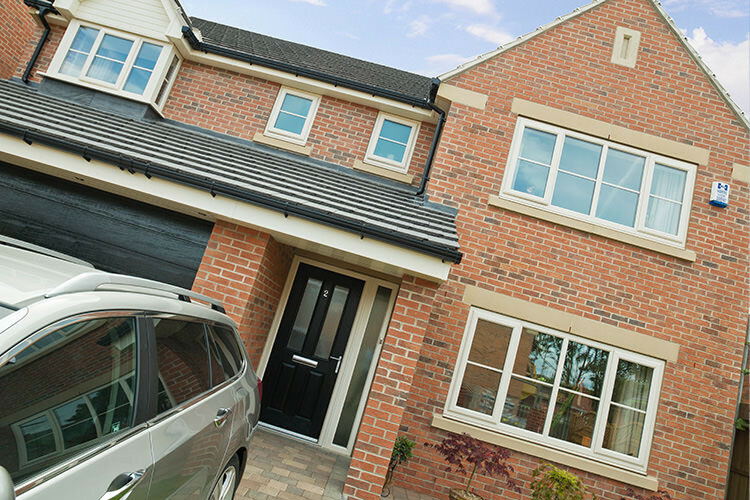 Mutually astragal bars and Georgian bar options provide a dash of stylishness to a property, particularly when combining our new sophisticated uPVC Windows, also external feature options such as (sash horns) and our dedicated Peterborough double glazing installer, to provide the upper touch of elegance.. 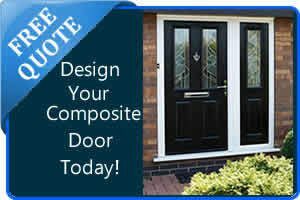 Whether you choose astragal bars or Georgian bars, this will not affect your energy efficiency or style of modern uPVC windows.